It’s hard to argue with one of the most acclaimed visionaries of our time. As Jobs points out, the order and precision necessary to code are the same ordered precision of the mind that organizes thoughts into coherent and potentially groundbreaking ideas. You can help achieve that type of sharpened perception and insight with the Ultimate Learn to Code 2017 instruction bundle of courses. And since Jobs was also smart enough to respect a good deal as well, you can get it now at an additional $10 off the regular sale price — only $39 from TNW Deals. 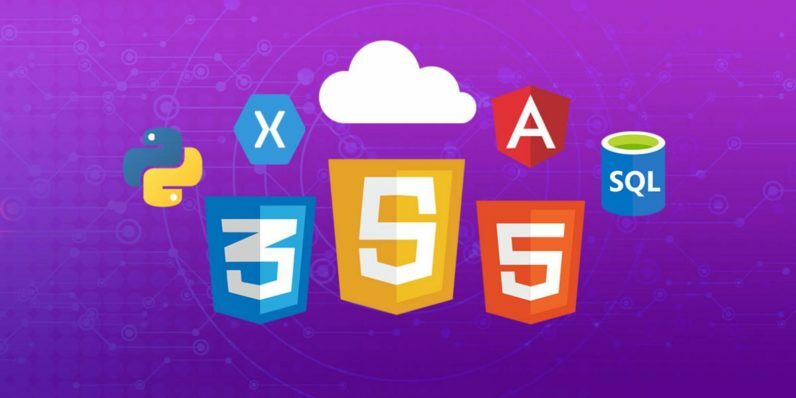 In all, you’ll get 10 courses, packing in over 80 hours of top-notch instruction to get you up-to-speed on all the fundamentals of web coding. After working through often general education courses like Practical Web Programming 101 and iOS 10 and Objective-C: Complete Developer Course, you’ll start investigating some of the core principles and disciplines that rule the world of web development. As the backbone of modern programming, you’ll dive into HTML and CSS with The Complete HTML5 and CSS3 Course: Build Professional Websites. With programming languages like Python, Java and Ruby on Rails distinguishing themselves for their various strengths, you’ll take courses like Professional Ruby on Rails Developer; Java From Beginner to Expert and Python for Beginners 2017 to help you understand their power. For a limited time, this course bundle, which usually runs $49 (an over 90 percent savings from its regular price) is even cheaper — only $39.